“No. 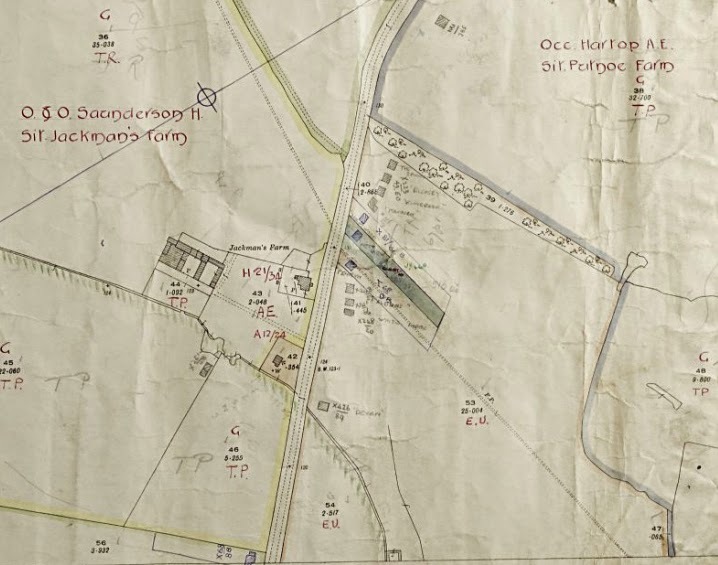 2 Company first made an attack on Putnoe Farm from the south side. There was far too much shouting and confusion, and the sections often lay down in the open when they would have reached ‘dead ground’ by advancing a few yards further. Section Commanders in support must keep awake to see the signals to reinforce. It ought not to be necessary to send back a bugler to ask the Section Commander whether he had seen the signal: I do not think many of the Company would have reached Putnoe Farm."